Yesterday was the last day of filming for the first feature film I’ve ever worked as crew (still photography), Gallows Road. It was a fabulous experience… long, exhausting days and some very interesting characters (not just the ones in the movie). As still photographer, I documented behind the scenes, did images during filming, and made some promotional images (that I’m sure you’ll see over time as I am allowed to release them to the public). The movie has two recognizable names in it as well – Ernie Hudson (Ghostbusters) and Kevin Sorbo (Hercules, Andromeda).. and it was fantastic to meet these people. 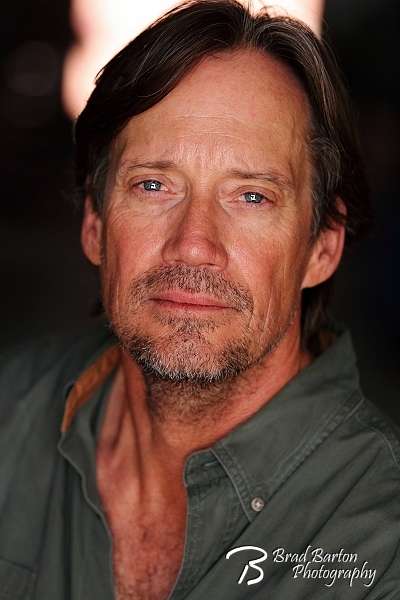 I don’t have any approved images to release of Ernie, yet, but I was told I could post some of the pictures of Kevin Sorbo. This image was done as a promo headshot while on location at the Fort Worth Stockyards. Mr. Sorbo (although he’d probably smack me for not calling him Kevin – and when you’ve been smacked by Hercules, you know it) is one of the friendliest people you will ever meet – very real, down to Earth… The first day of shooting with him, he sat down at breakfast with the crew and introduced himself to each person (as if we didn’t know who he was) and was genuinely interested in each of us – what our role was on set, what our life story was, and so on… just a great, great man to meet. If you ever get a chance to see him at a convention sometime… do it.